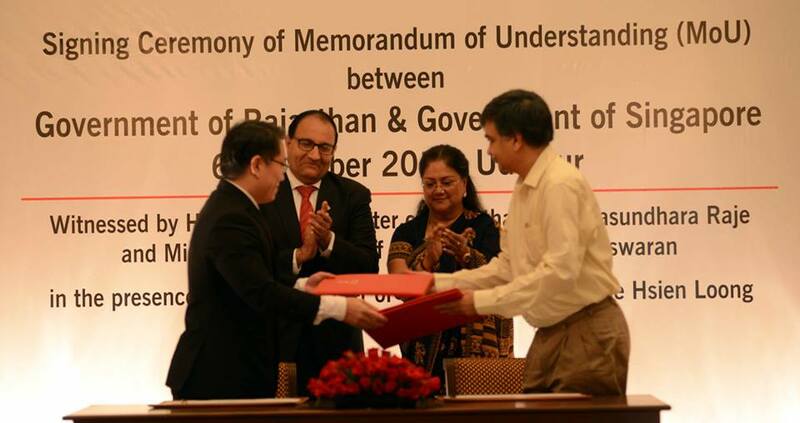 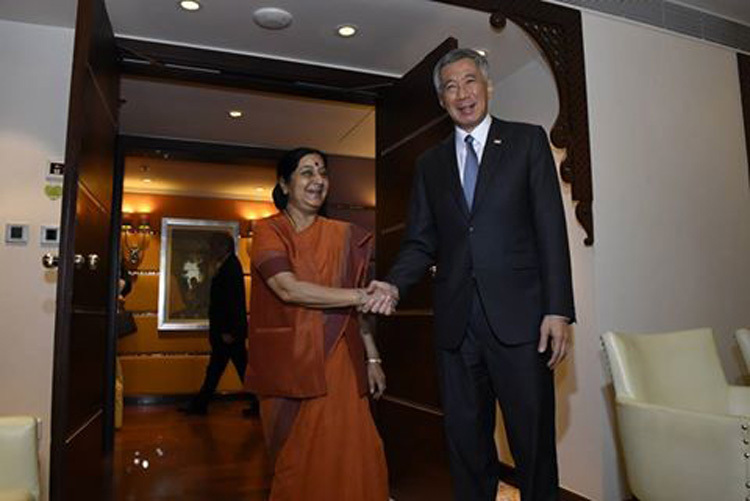 The warmth of an Asian friendship. 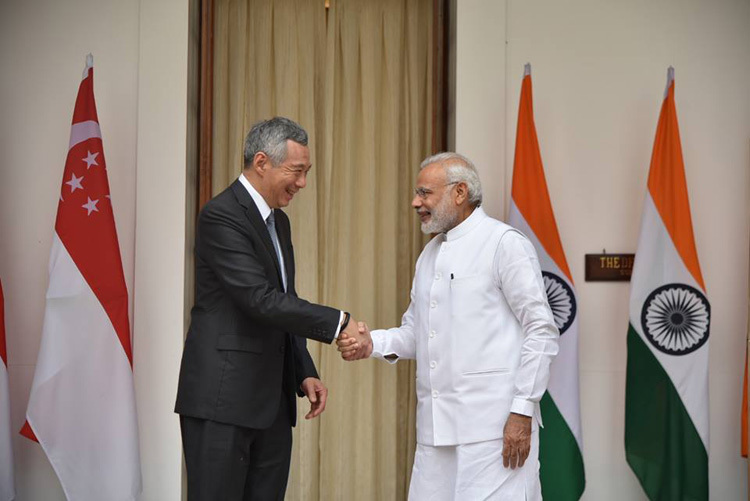 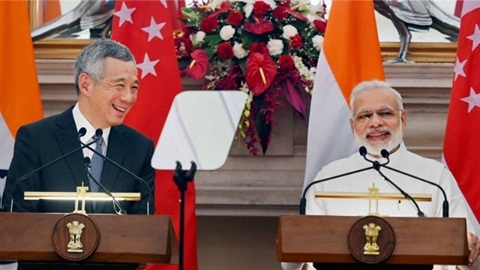 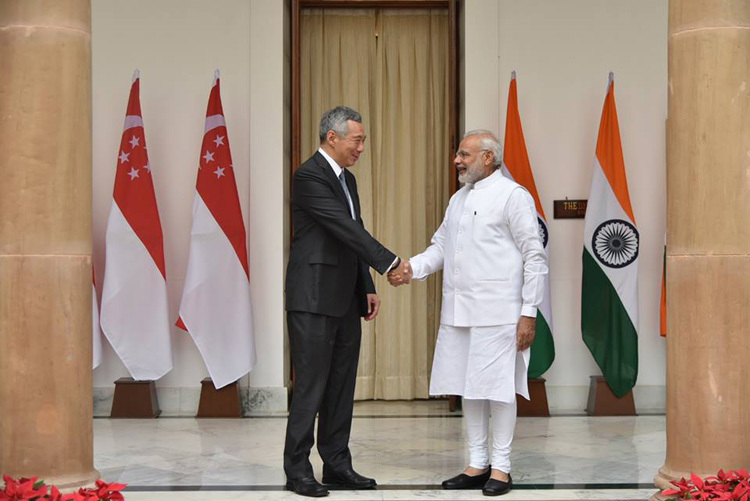 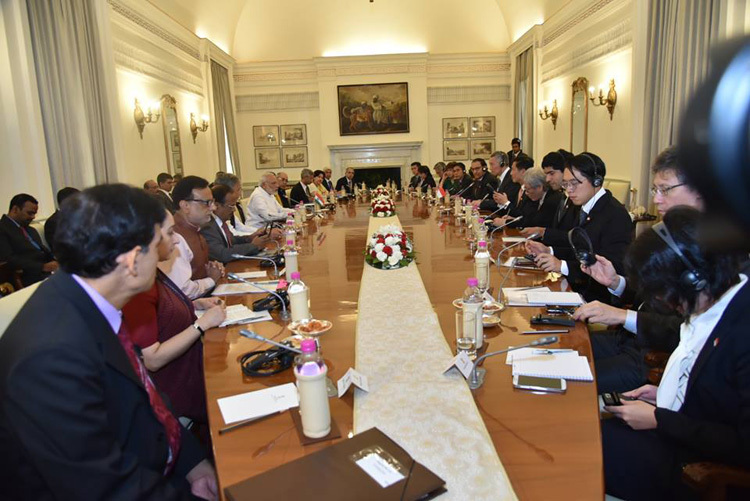 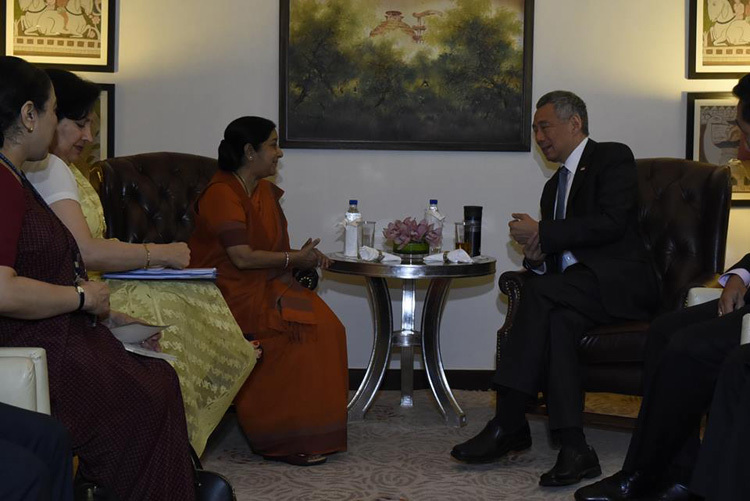 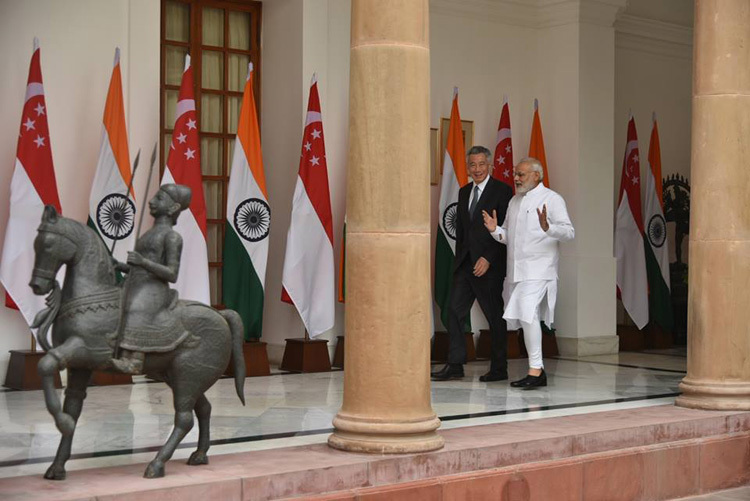 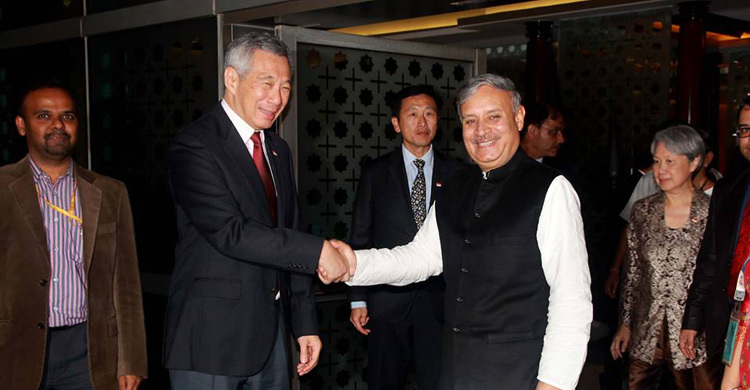 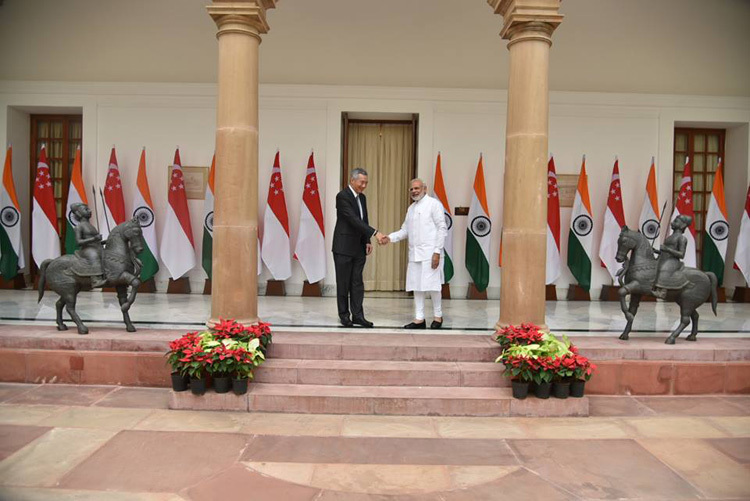 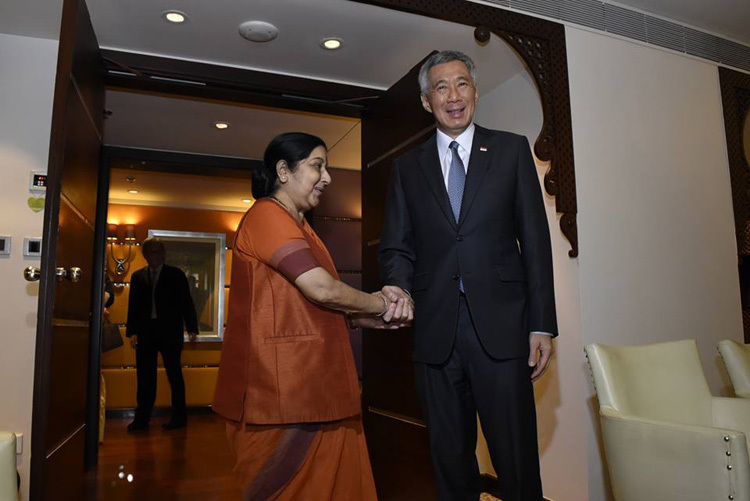 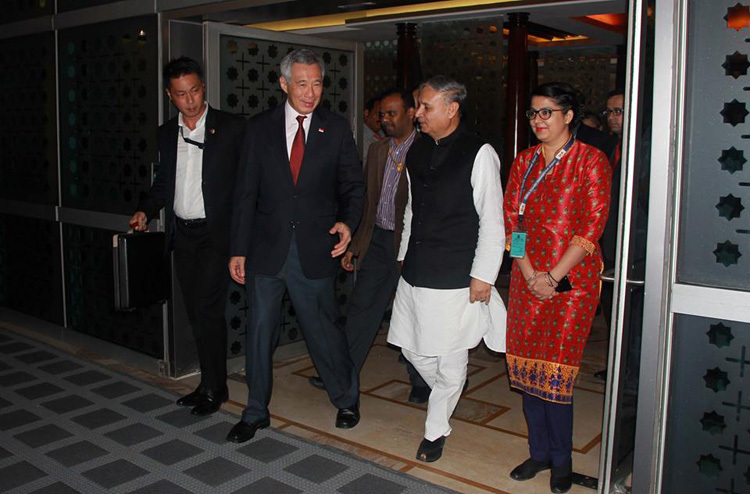 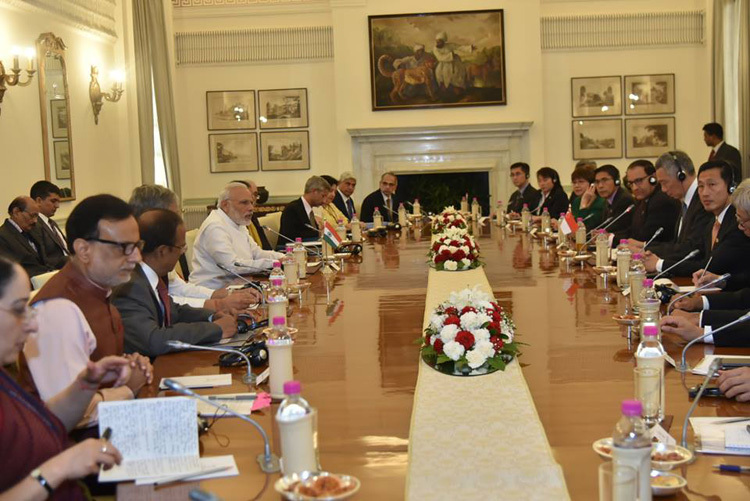 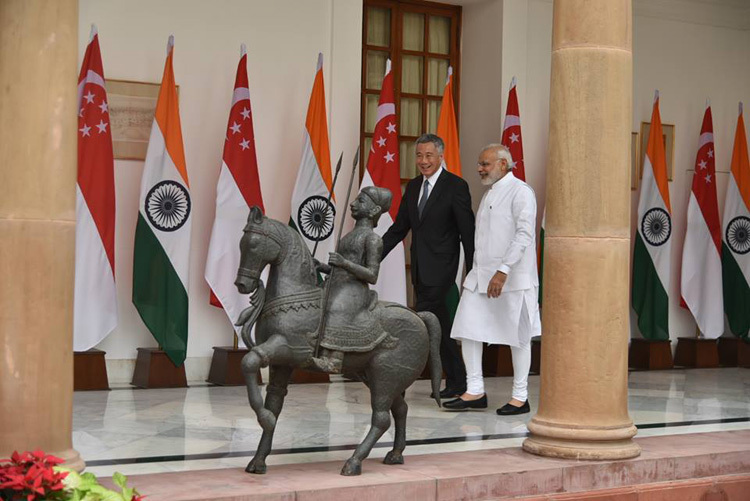 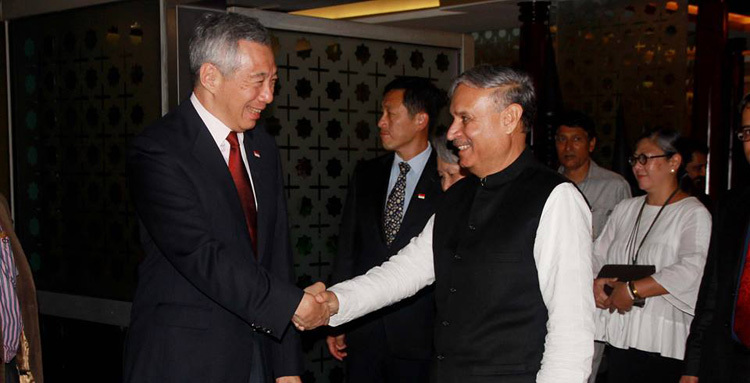 Prime Minister Narendra Modi and Prime Minister Lee Hsien Loong met in New Delhi today and discussed strengthening India-Singapore ties. 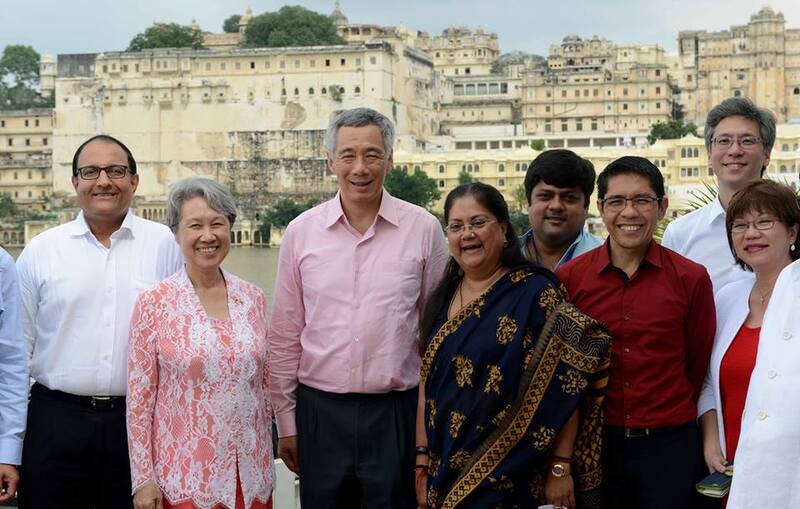 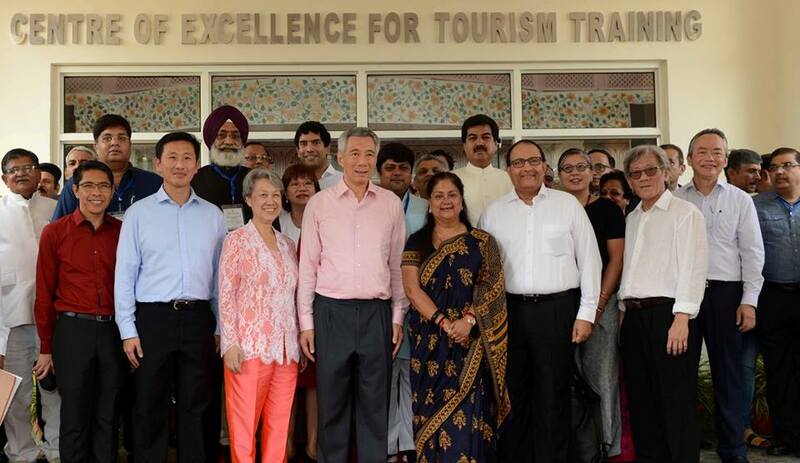 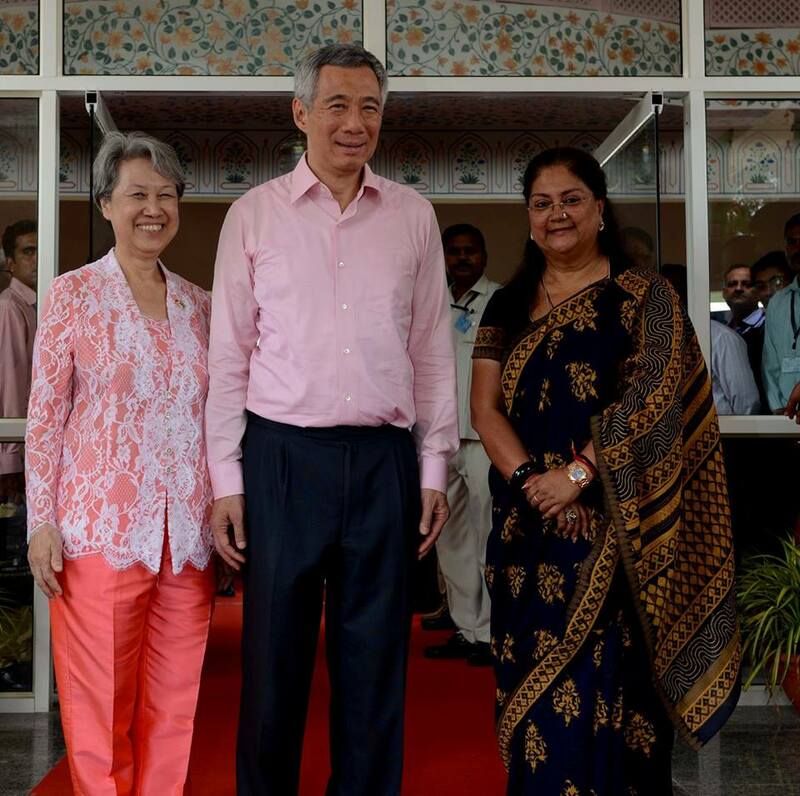 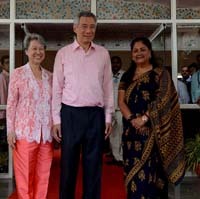 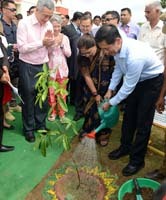 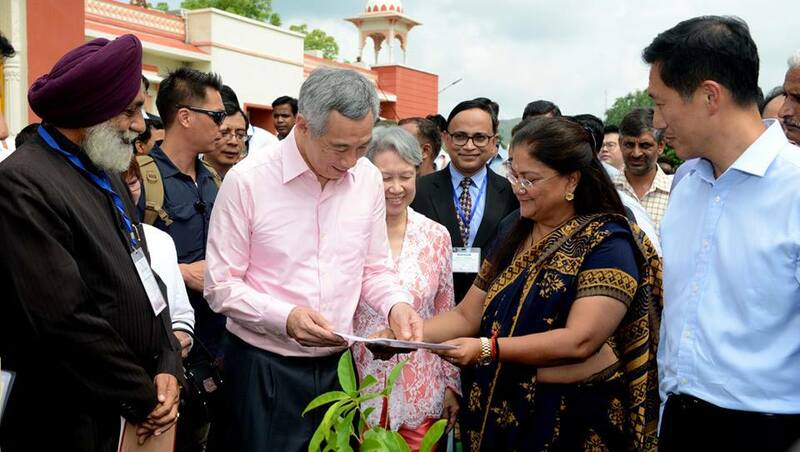 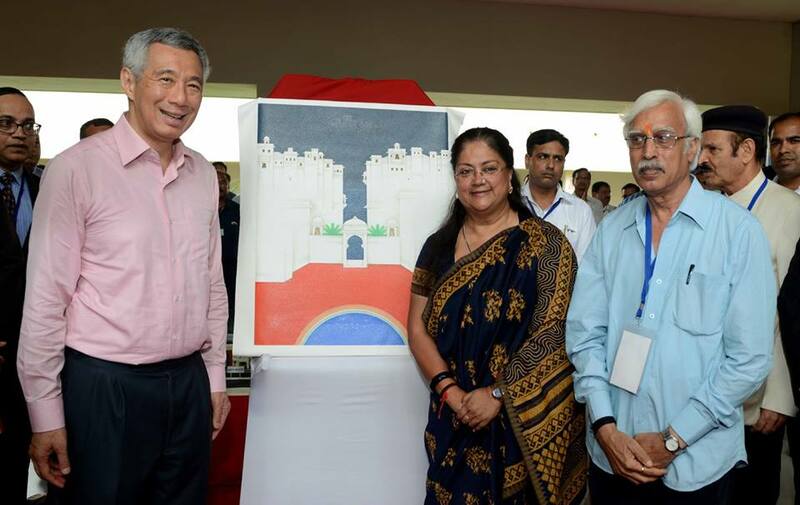 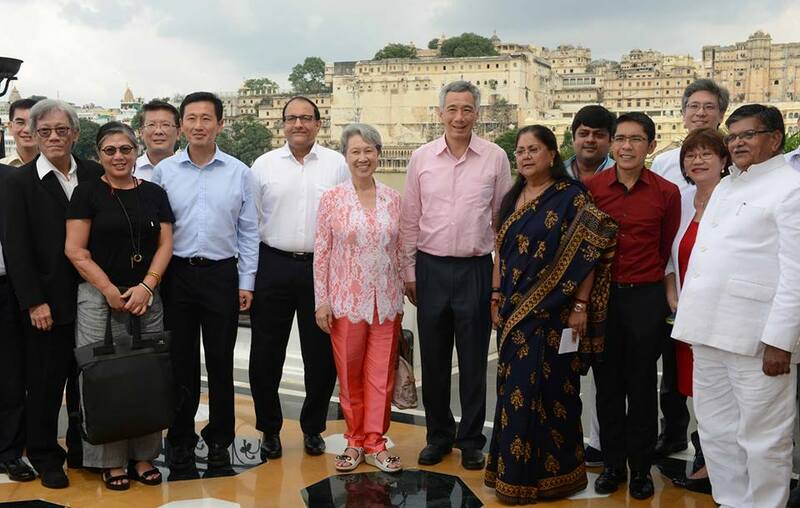 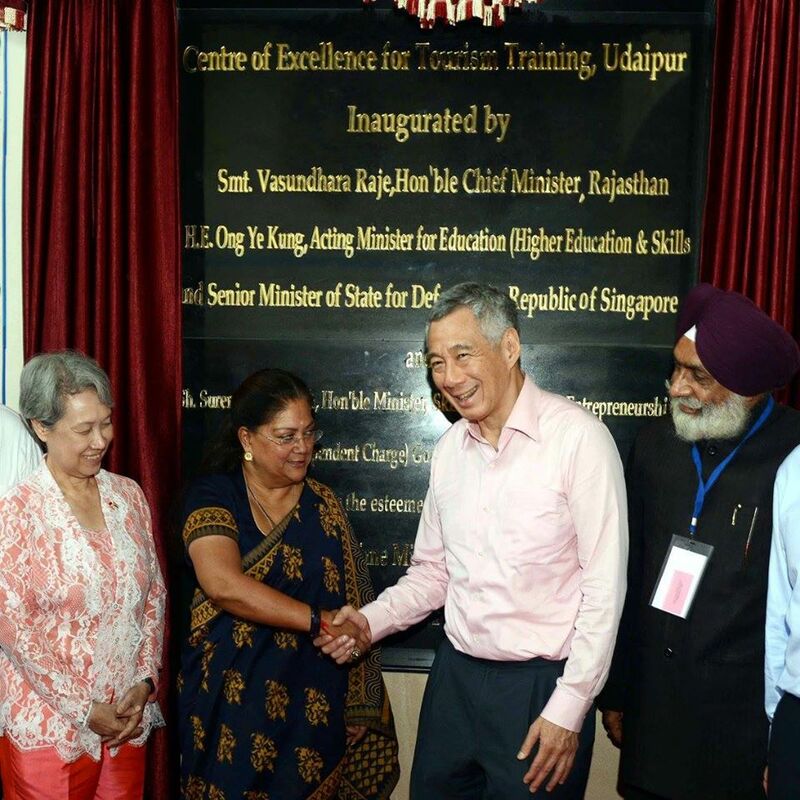 Prime Minister of Republic of Singapore, H.E. 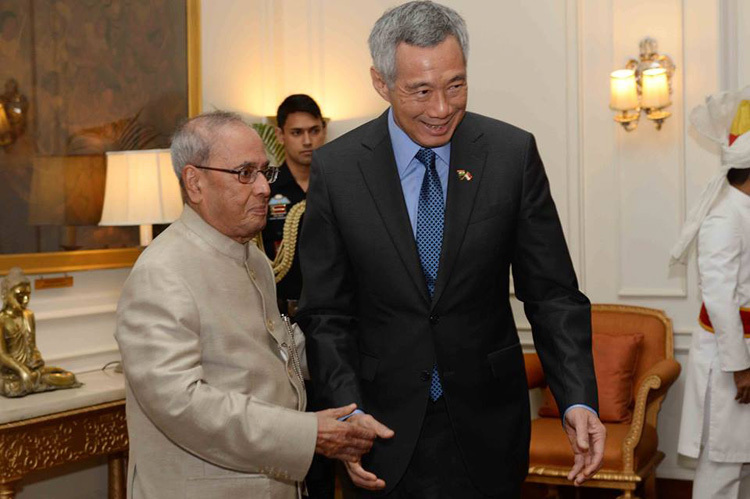 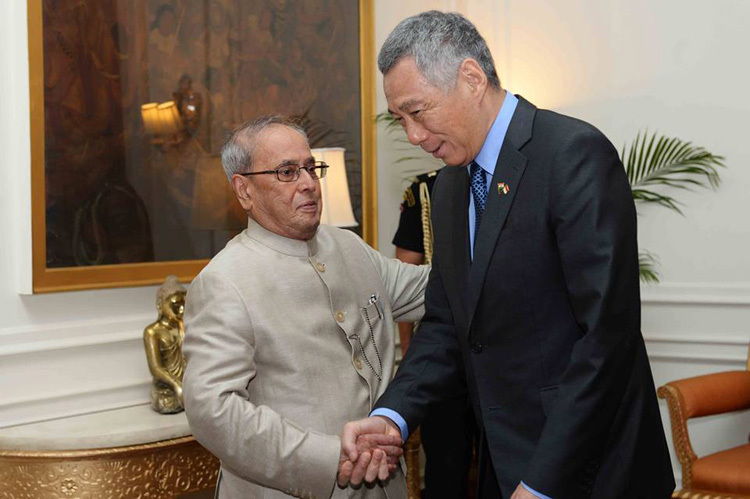 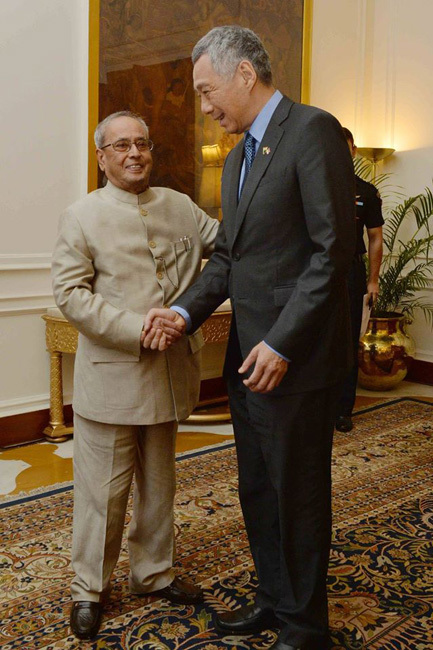 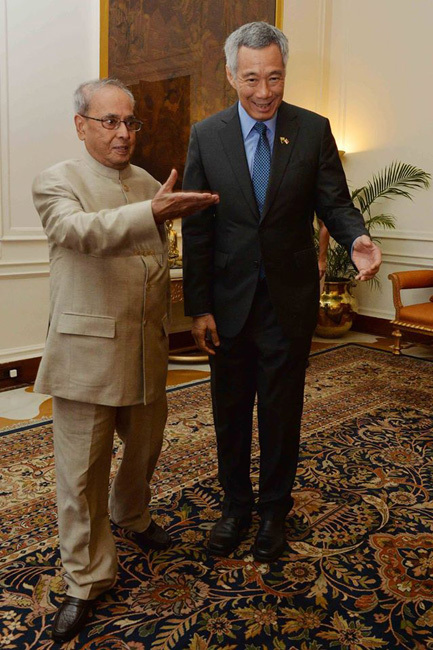 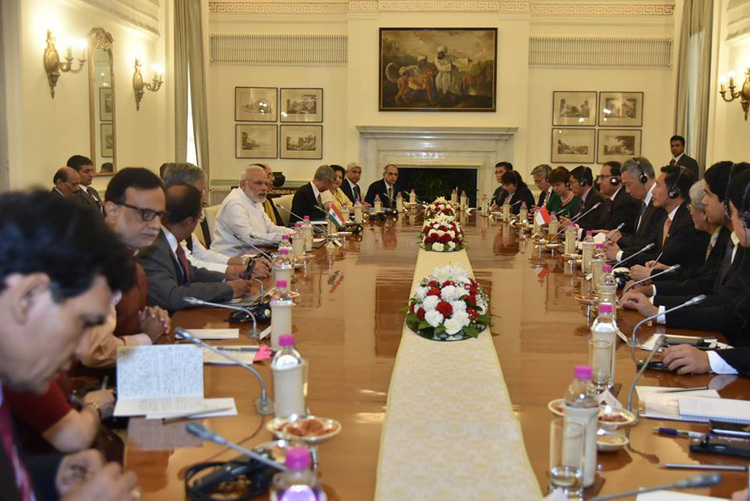 Mr. Lee Hsien Loong calling on the President of India, Shri Pranab Mukherjee at Rashtrapati Bhavan on October 5, 2016.